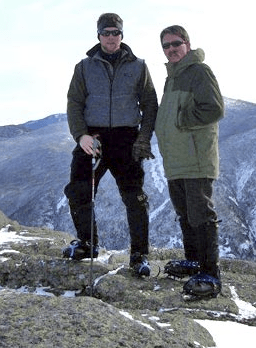 Adirondack Mountain and Stream Guide Service is an experienced guide service that has been operating in upstate NY for over 25 years specializing in Adirondack hunting and fishing trips. They are a four-season guide service providing cross-country skiing, hiking or backpacking trips. Owner and professional Adirondack Guide Jamie Frasier can also help you navigate the waters with a guided canoe or kayak trip. Along with a basic site redesign, we did a three-month intensive SEO Boost to increase their search engine visibility. Search Engine Placement: Increase the number of top-10 positions from 18 to 27. The site currently shows more than 150 top-30 ranking results, up from 110 when we first started our work! Increased visibility for a number of important industry phrases, such as ‘adirondack guide service’, ‘adirondack taxidermist’, and ‘adirondack guided fishing trips’.